Highlighting Redux – Alternate States to the Rescue! » The Qlik Board! 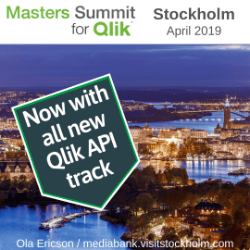 Previous Entry: Masters Summit in Europe! 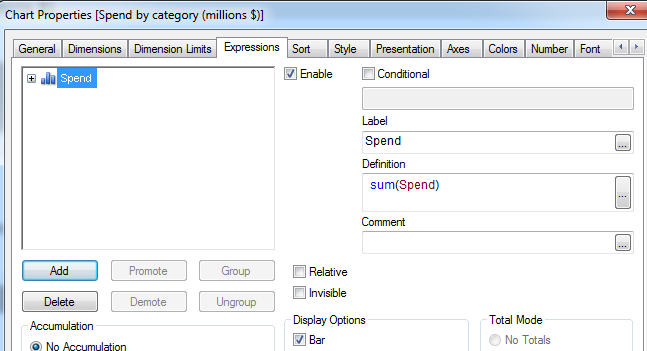 Thanks for this Bill, it works great, however, what if I have a Calculated Dimension and an Expression List Box? 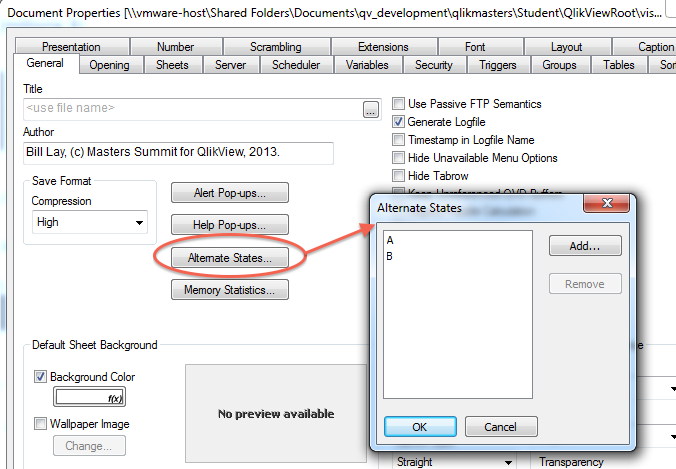 Hi Alan, the expression you define in the list box will observe whatever State you assign the list box to. I made Cute Selector in the year 2010. I posted in the QlikView website. Later they chaged the design and the page itself, missing all the files that I had uploaded. With Cute Selector it was possible to filter multiple fields in that exactly way; selection keeps color, and the rest of the population goes grey, that allows to see the relation, position and importance of the selection in th e whole population. There were no alternate states at that point. Nowadays is a feature of some Qlik graphics called Set Reference. As somebody said in some Qlik forum, nerds just copy; big artists steal straight ahead. Hi Ruben – in the dimensional context of the chart (where the dimension is [Category Desc]) there is only one value for each dimensional slice. 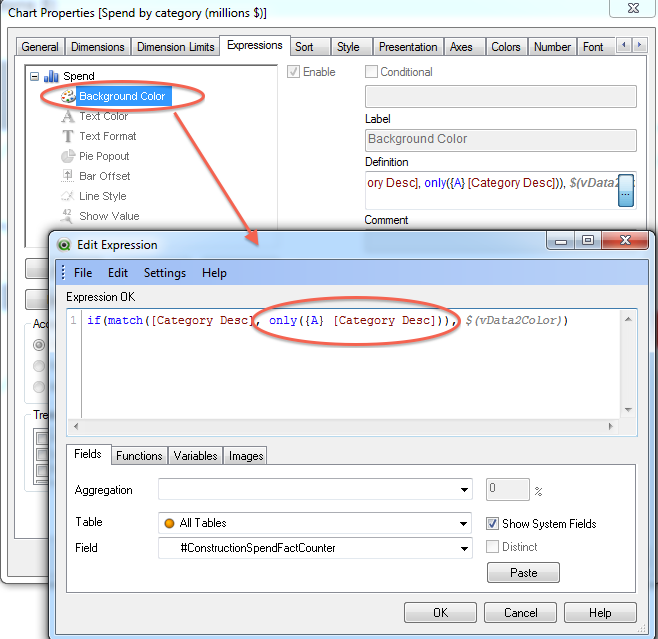 In other words, the chart dimension coincides with the list box field. Nice fix for avoiding the brushing when NOTHING is selected! Previous Entry Masters Summit in Europe!